Goodies Green Label is located in the Puget Sound area of Seattle. 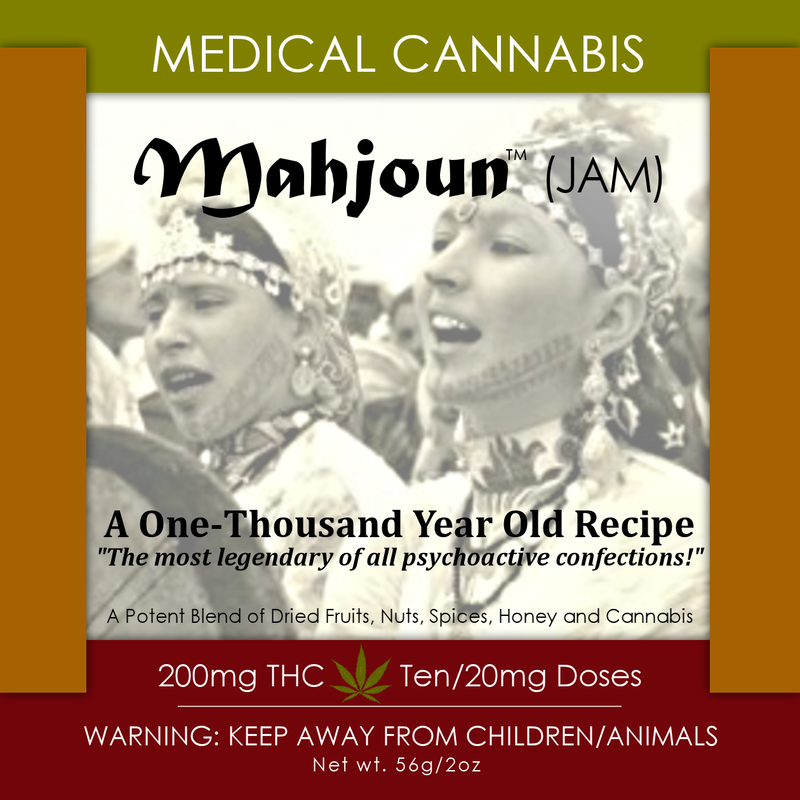 They provide medicated edibles to licensed MMJ patients and caregivers as defined by the state of Washington. They specialize in home-made Italian sauces and dishes, like stuffed shells, meatballs, and lasagna. 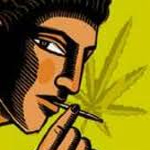 Kandy Care is a non-profit award winning cannabis confectionary company located in the San Francisco Bay area. Established in 2010. Kandy Care manufactures hard candies, lollipops, cotton candy and carmel chews, Products are strain specific, solvent free and regularly tested by CW Analytical Labs for quality, consistancy and patient safety. 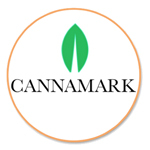 CannaMark is the first ever FDA-approved, patent pending direct-on-edible warning solution for infused food products.